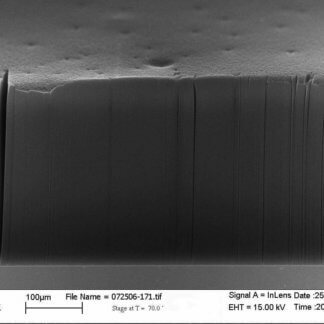 Aligned Multi Walled Carbon Nanotube Arrays have unique properties over individual CNTs and have wider applications, including field emission and flat screens, ultracapacitors, nanoelectrode arrays, fuel cells, solar cells, transistors, chemical and biological sensors, due to the ordering of their aligned structures. 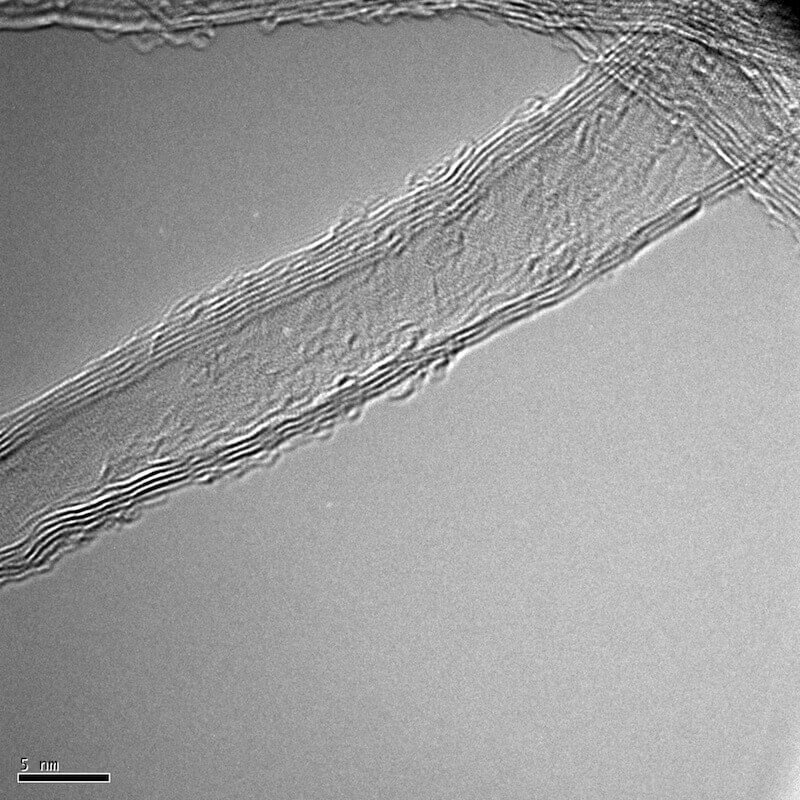 Our Multi Walled carbon nanotube arrays CCVD grown. 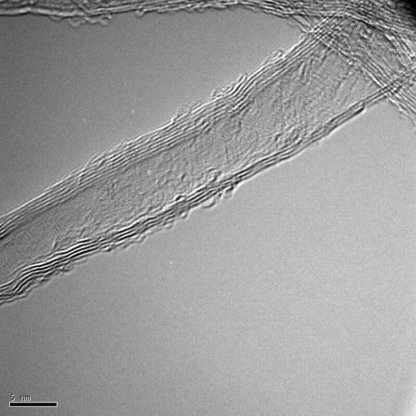 Nanotubes Arrays are available in a wide variety of substrate sizes up to 2″ OD. Available on stainless steel, SI or quartz substrates. Other Substrates may be available. 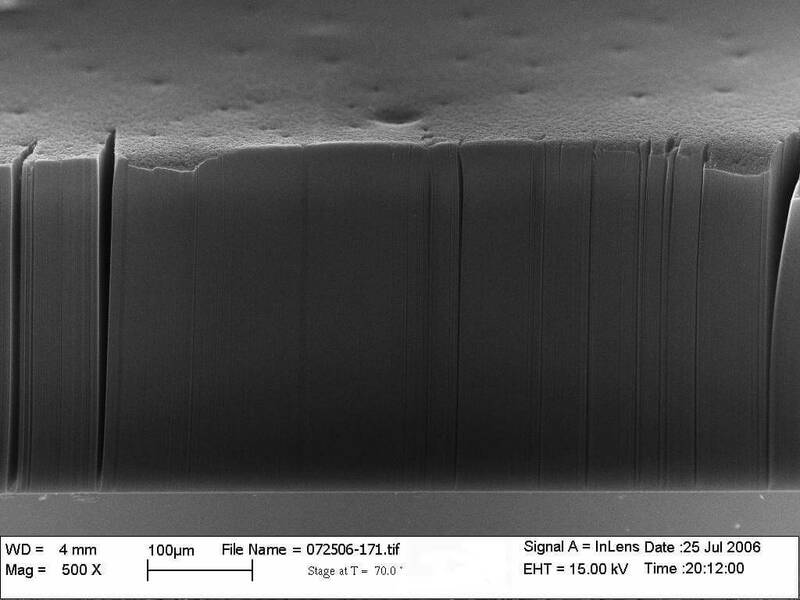 Our Multi Walled Nanotube CNT Arrays are CCVD grown in a forest pattern on Stainless Steel, SI or Quartz substrates. 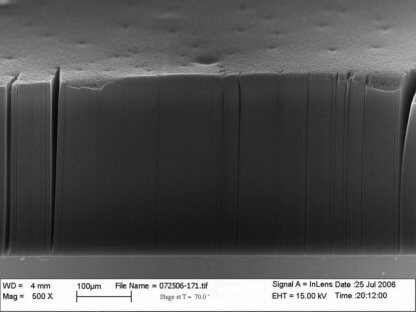 The typical OD is ~15nm for the MWNTs and the length can be specified between 100um and 1mm. Longer lengths are also available. This product is well suited for applications where randomly aligned CNTs aren’t desirable. Please email or call us for a quote.